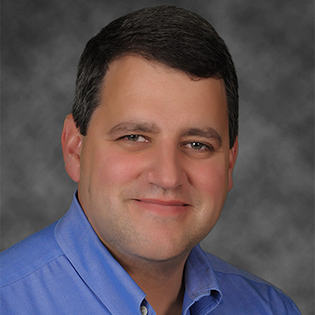 Dr. Dan Stanzione, Associate Vice President for Research at The University of Texas at Austin since 2018 and Executive Director of the Texas Advanced Computing Center (TACC) since 2014, is a nationally recognized leader in high performance computing. He is the principal investigator (PI) for a National Science Foundation (NSF) grant to acquire and deploy Frontera, which will be the fastest supercomputer at any U.S. university. Dr. Stanzione is also the PI of TACC’s Stampede2 and Wrangler systems, supercomputers for high performance computing and for data-focused applications, respectively. For six years he was co-PI of CyVerse, a large-scale NSF life sciences cyberinfrastructure. Stanzione was also a co-PI for TACC’s Ranger and Lonestar supercomputers, large-scale NSF systems previously deployed at UT Austin. He received his bachelor’s degree in electrical engineering and his master’s degree and doctorate in computer engineering from Clemson University.